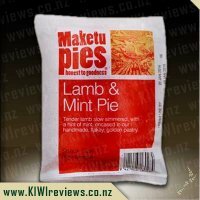 I enjoyed this on the basic level - mmmm pie, but wasn't as impressed as I was hoping to be. 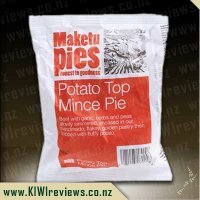 The pie itself was a bit mushed as the potato seems to break up fairly easily, and the mince part was reasonably uninspiring. 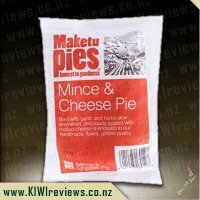 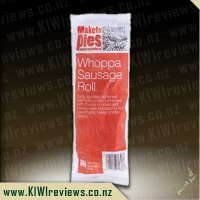 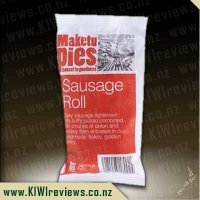 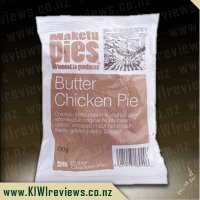 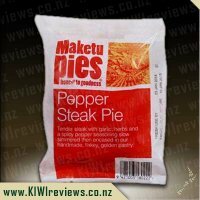 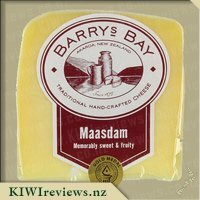 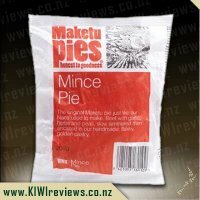 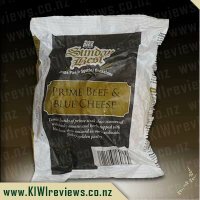 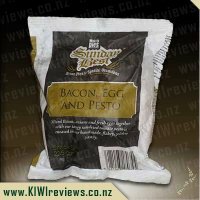 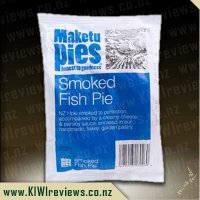 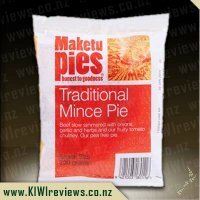 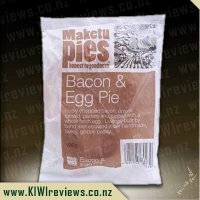 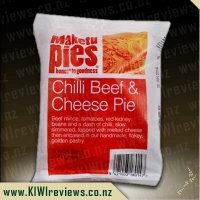 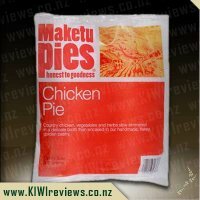 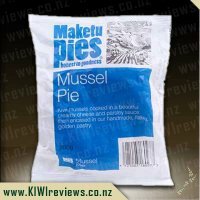 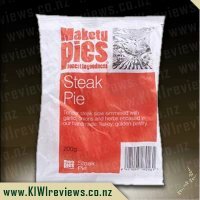 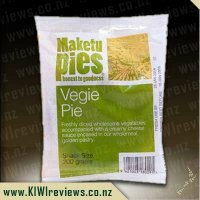 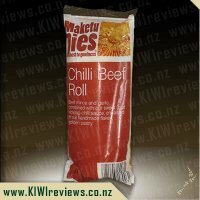 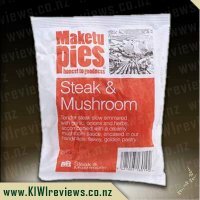 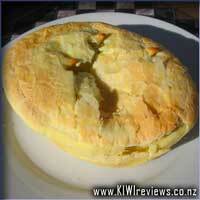 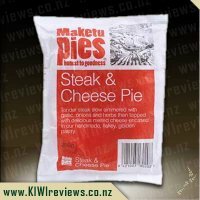 I found this to be my least favourite of their pies, while still a step above most pies could use improvement. 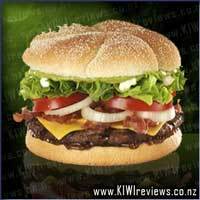 Juicy flame grilled beef, crispy bacon, relish, avocado, aioli, and salad in a split bun - it'll satisfy the meanest hunger! 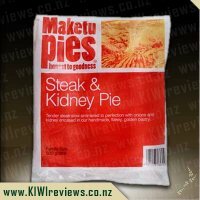 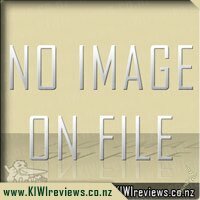 NOTES: Actual product may be significantly different from promotional images.